The safety shoes from Bata Industrials are designed to fit well, look good and deliver the best performance for the job. These shoes come with a rugged and sturdy design which protects you from chemical spills. They have a sweat resistant and comfortable insole lining, which make them a perfect choice for long time use.  They have been nominally priced which make them a relatively affordable option. Manufactured using the best quality products, these shoes are a benchmark of quality. Bora Derby Steel Toe Safety Shoes – They provide optimum comfort while working and provide high strength. These light weighted shoes are abrasion resistant and are made from tan printed leather. These reduce the loss of concentration due to fatigue at the work floor. 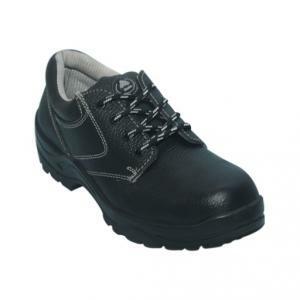 PVC/LC Steel Toe Black Safety Shoes – These impact resistant shoes have been made using PVC that provides more strength and comfort. The shoes come with a full comfort insole and offer great comfort even during long working hours. Bata Industrials 14 Inch Hippo Steel Toe Safety Gumboots - These shoes are made from injected PVC which provides sturdiness. The utility design is reinforced at the heel ankle and is durable as well as flexible. They have a comfortable insole and are ideal to wear during long working hours. Bata Industrials BICKZ 305 Rubber Sole Safety Shoes - These are made from phylon midsole for high cushioning and comfort. The rubber outsole is ideal for using in industrial areas. The shoe is chemical and oil resistant. It has a flexible yet sturdy grip. The shoe has a unique design and comes with an anti-puncture feature. Bata Industrials Rhino Fibre Toe Gumboots - They are manufactured by using quality assured material and advanced techniques, which make them up to the standard in this highly challenging field. They are anti-skid and really durable. Bata Industrials design a wide range of safety shoes for all your exclusive needs. All these safety shoes are available in different shapes and sizes. They look stylish and are durable in nature.